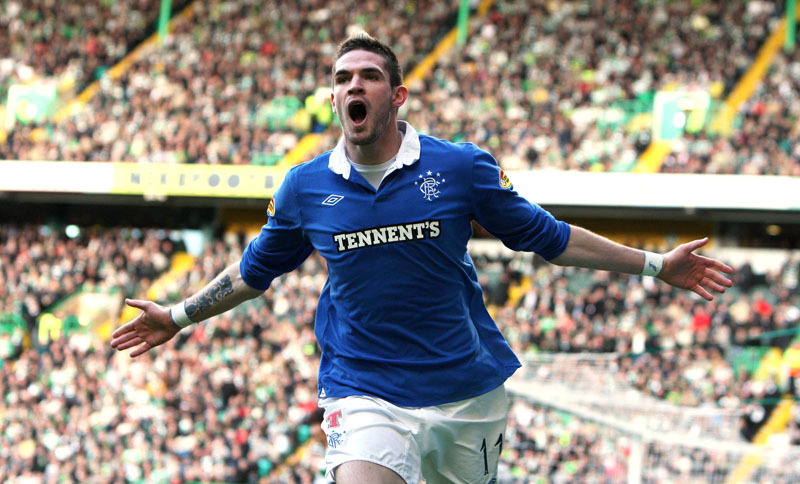 Neil Lennon’s first defeat in the SPL as Celtic manager would of course be against the Hoops’ bitter rivals. 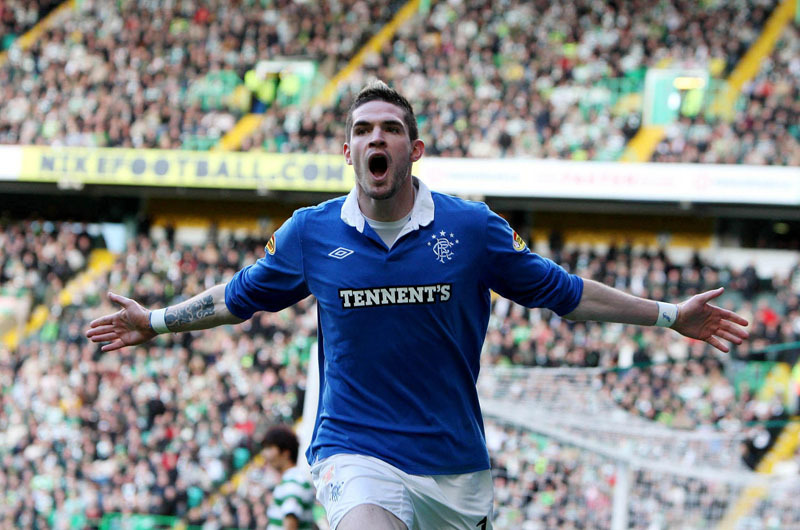 In light of their confident Champions League form, Rangers’ victory here was no big surprise, but a couple of key decisions did go the way of Walter Smith’s side, including a “soft” second-half penalty conceded by the home side that Lennon was furious about. 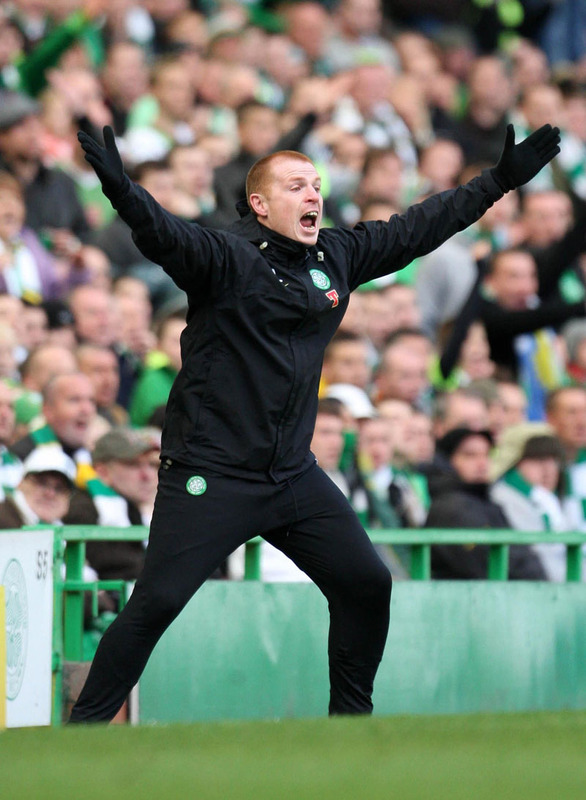 Still, as Lennon pointed out, this was just one match and Celtic are only three points behind SPL leaders Rangers. 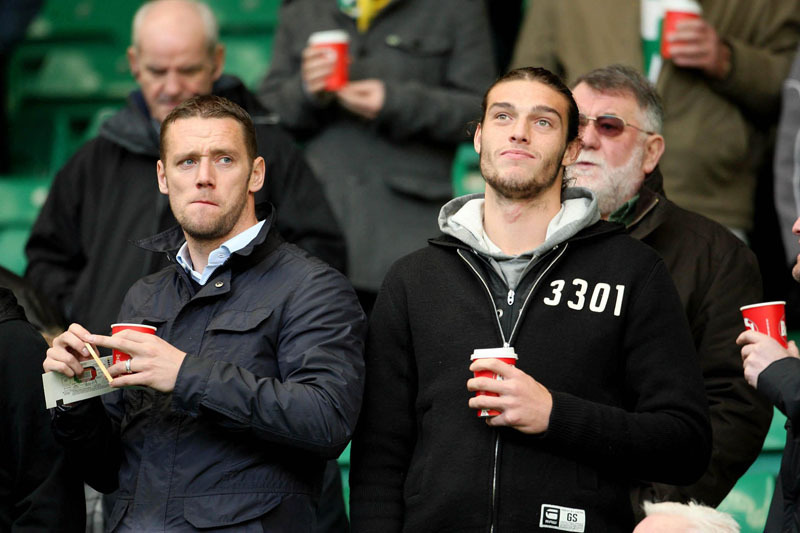 Did you spot Andy Carroll and his temporary landlord Kevin Nolan? 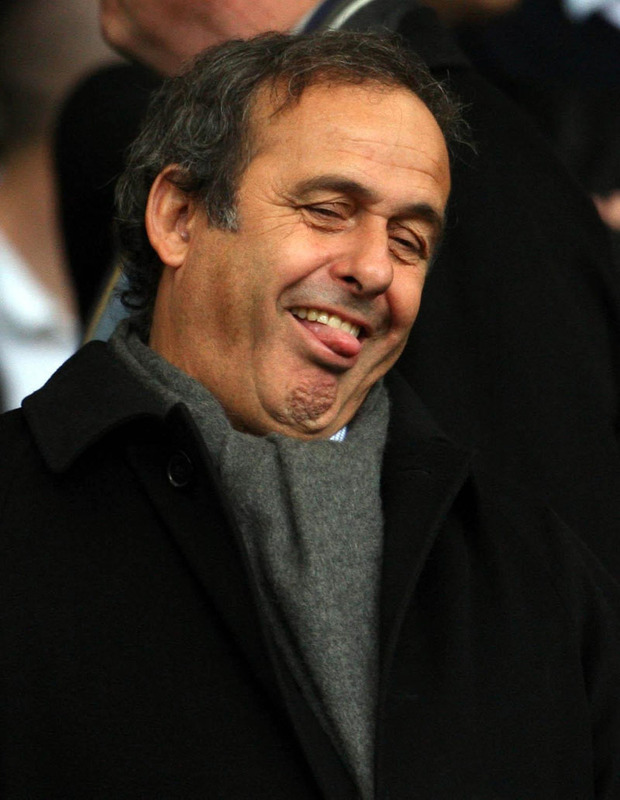 And also a certain Monsieur Platini? 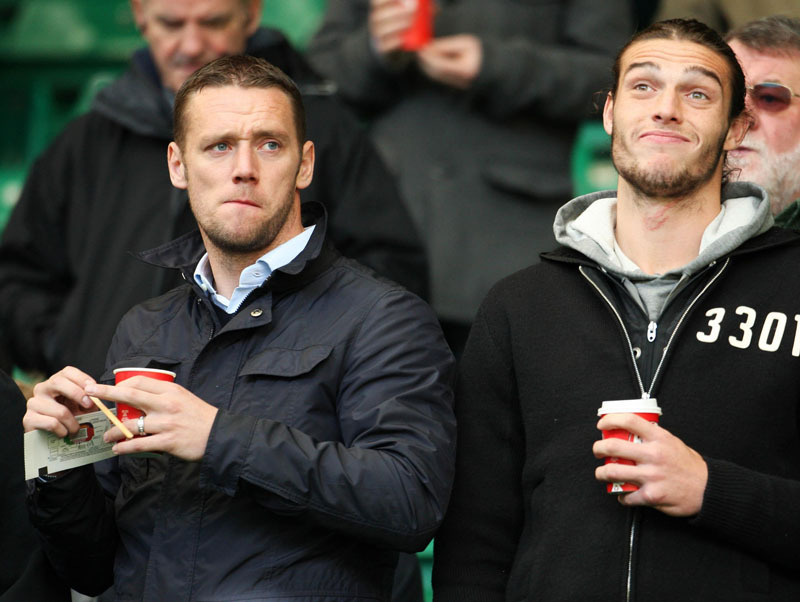 Celtic cant blame Collum for their failure. Had they been good enough, they would have won. 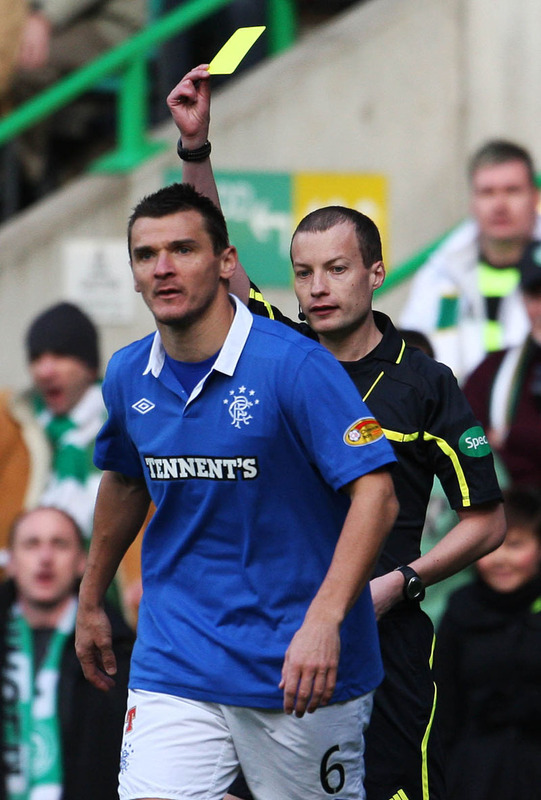 As usual it wasn’t about Celtic being poor and Rangers being superb, it was about the Ref…it’s getting really boring. 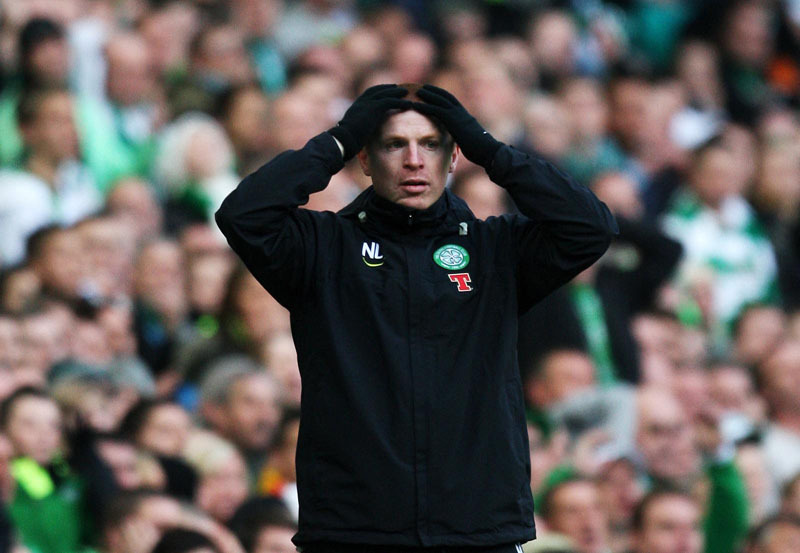 Neil Lennon needs to man up and take responsibility for being 2nd best. Who’s this Ki? He looked poised in front of the back 4 and his passing impressed me tons. rangers should be confident for going for the tittle because they are always coming out to be 1st best.Neil Lennnon needs to prove that celtic can win it.